Happy Monday! 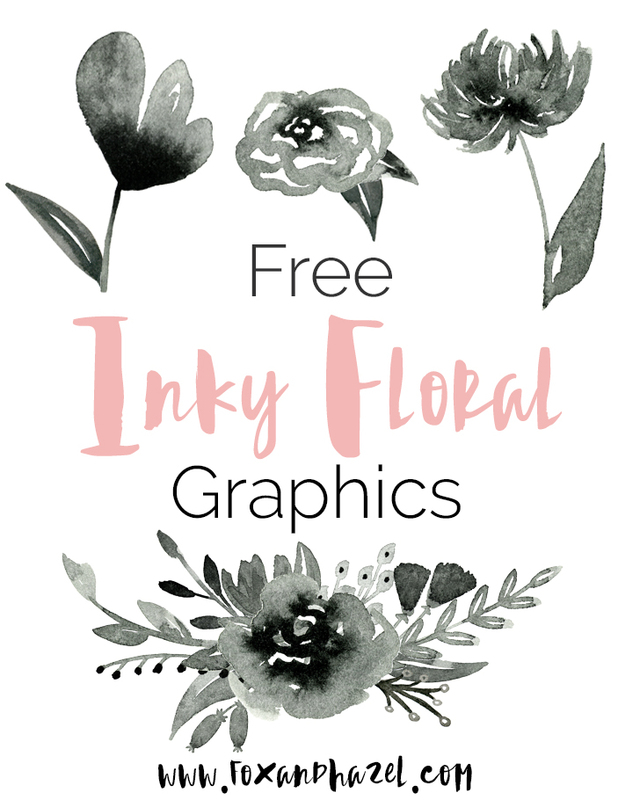 It’s a happy Monday indeed, since I’ve got another free set of watercolor flower graphics for you. These inky watercolor flowers have been brewing in my mind for months and I am so glad I finally got them to you. I love how moody ink is. It seems like my inner emo kid wants everything to be black, even though I also have a serious crush on florals. I think they’d look beautiful on a thank you card, or as a pattern for a journal cover! Free for personal use only. This means you’re free to use on your blog as part of the design and personal print projects, like invitations. If you create free printables to distribute using these graphics, please link back to this post and attribute credit to Fox & Hazel. Please do not distribute these files via email or blog. Instead, link back to this post. 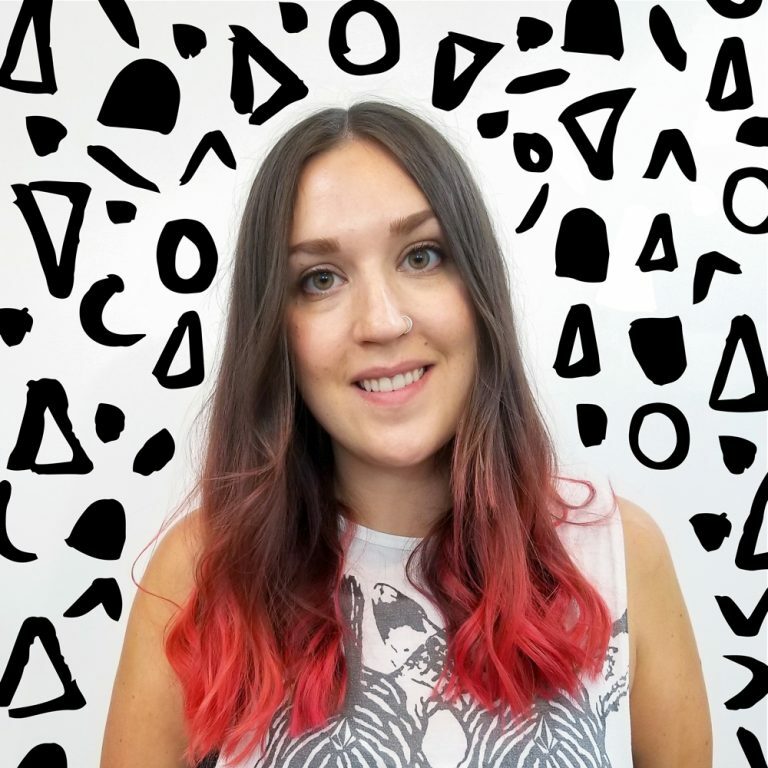 If you use these in one of your projects, you can say thanks in one of these ways! 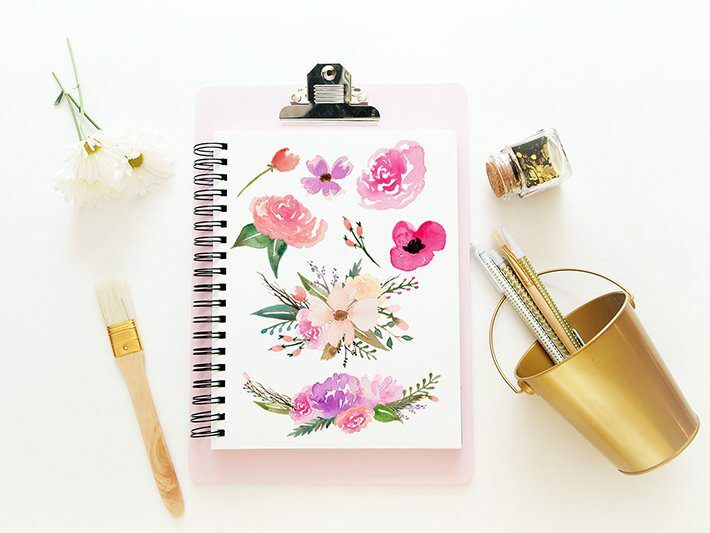 Your series of Inky Florals, Watercolor Florals and Blush & Navy Florals are beautiful. I appreciate the time and effort you put into creating them and your generosity in sharing. Could you send me information on commercial use please [email protected]. 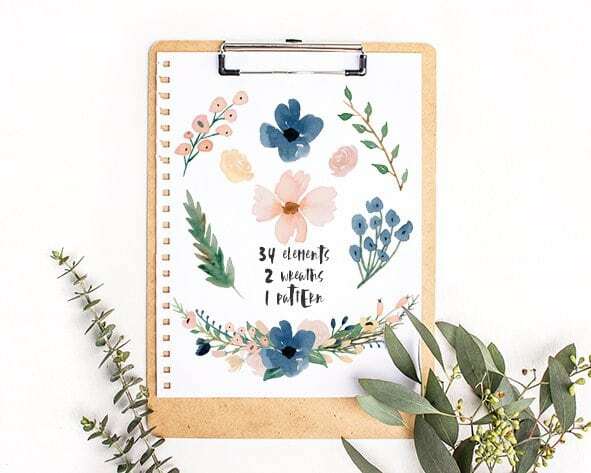 I have a small business and i would love to use your watercolor flowers on my doors signs for Surrogates after delivery! thank you for sharing these graphics! I used them to make a gian photoprop for my bridal shower and it turned out amazing! I would love to use some again for my wedding if there was a set of blush and burgundy colors. Fantastic work! I know how challenging watercolor can be! Oh my word, that is such a creative way to use the graphics! I LOVE it! If you wanted to talk more about another set to use for your wedding, I’d love to chat! You can send me an email at [email protected]. 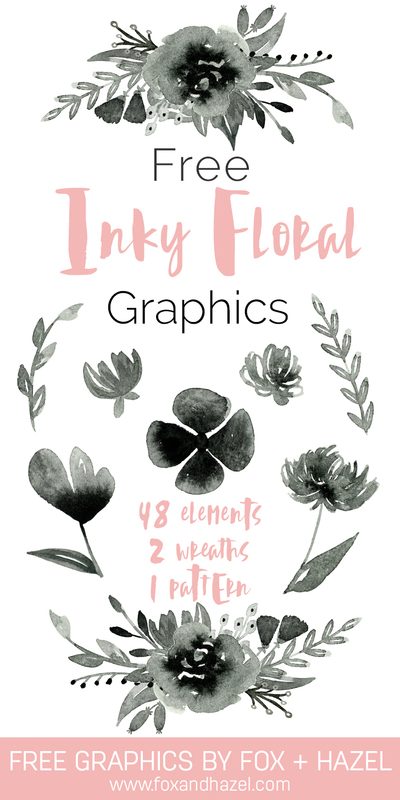 I’ve done custom graphic elements in the past for weddings for a very affordable price 🙂 I’d love to help you with yours! Thank you so very much for this lovely collection. I am wondering if I might be able to print on my laser printer and then foil………….will have to give it a try. Thanks again. Ooooh, what a fantastic idea! I’d love love love to see if that works out!! 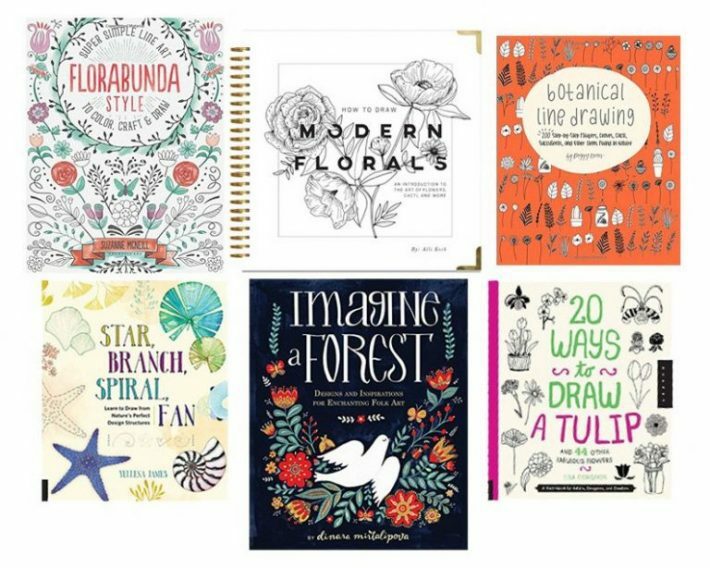 Can’t wait to try these on an inspirational card. Really lovely! Thank you for your beautiful graphics. I just posted this free invitation using your flowers and linked back. Thank you so much! These are great!